Whenever someone invites you for a free meal, one is a little skeptic what the hidden agenda is or whether you would enjoy the company if other diners. 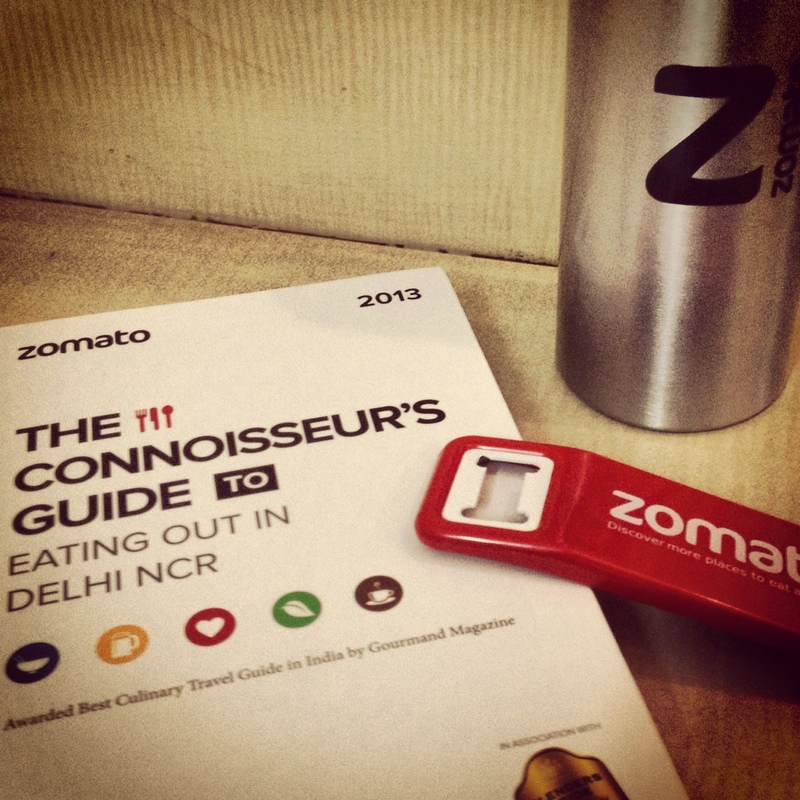 Zomato definitely proved that there is always a free lunch (quite literally) for people who are passionate about food. 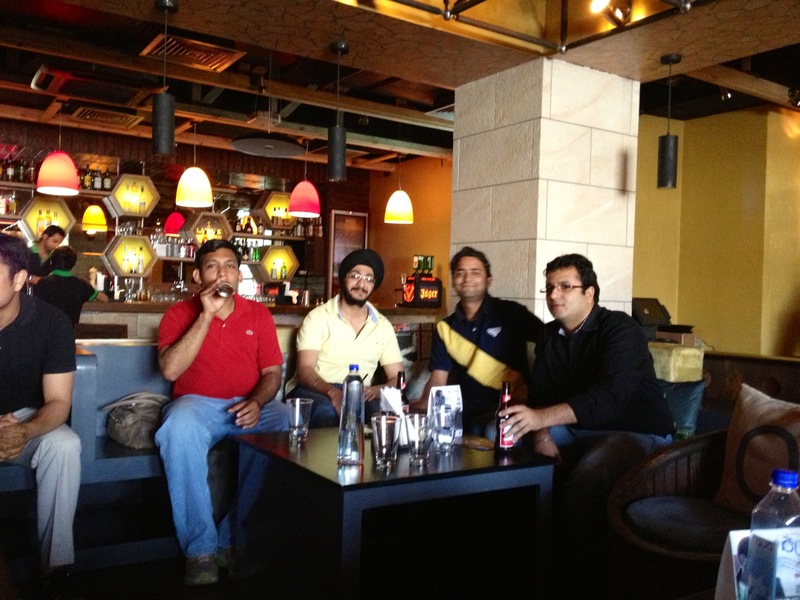 This fact was further reinforced with organization of a great foodie meet by the Zomato team at Café Ludus, New Delhi. Zomato.com is the most comprehensive website for information on eating out in India and now expanding outside India with rapid speed. From street food kiosks to fine dining restaurants, you can be sure of finding it on Zomato with reservation details, restaurant menus, pictures and the most importantly user reviews. The indigenous part of the reviews is that they are not written by professionals but people like us who love food and like to share their dining experiences for the benefit of other foodies. An interesting website which has probably become the largest database of restaurants in India. I never visit a restaurant without reading a review on Zomato and what it has to offer, and this was one of the reasons I started writing reviews on it, to share my experiences (good or bad) with other foodies. Zomato organized a foodie meet for all its top 2 level writers and invited each one personally to interact with each other and their brand ambassadors Rocky & Mayur (hosts of the famous food show Highway on my Plate). The highlights were meeting these two ultimate foodies with their whacky sense of humor, listening to their anecdotes and expert advice on food. The food was top-notch and the hosts brilliant. No one was a stranger and even though each one of us was meeting for the first time we felt like old friends catching up. 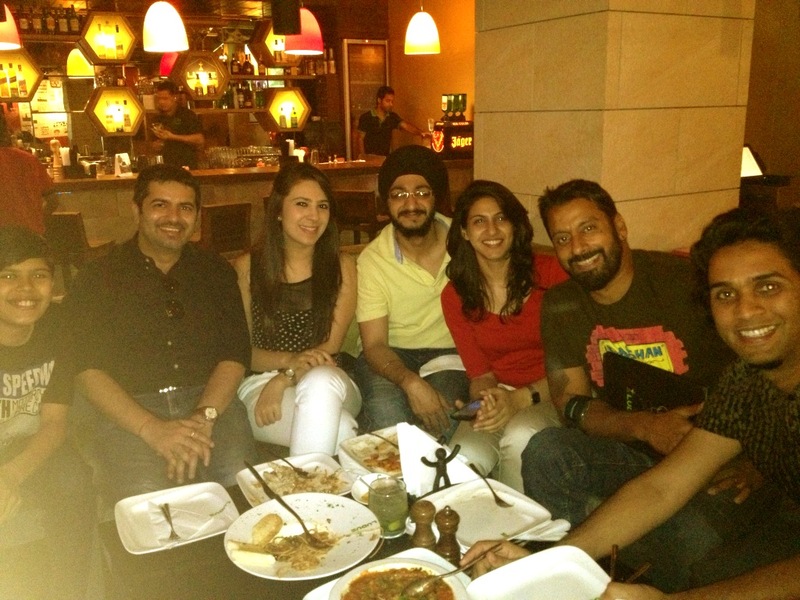 Most of you foodies would agree with me that Food forms a strong a bond even between complete strangers. Bonding over the food was an amazing experience and a lot of new friendships were forged over the lunch which extended well into the evening. Kudos to Café Ludus for serving up great delicacies with amazing starters and entrees which kept our mouths busy throughout the afternoon. The staff was courteous and very receptive to a big gathering with individual attention to each one. The details of the food I would be posting as usual on Zomato soon. 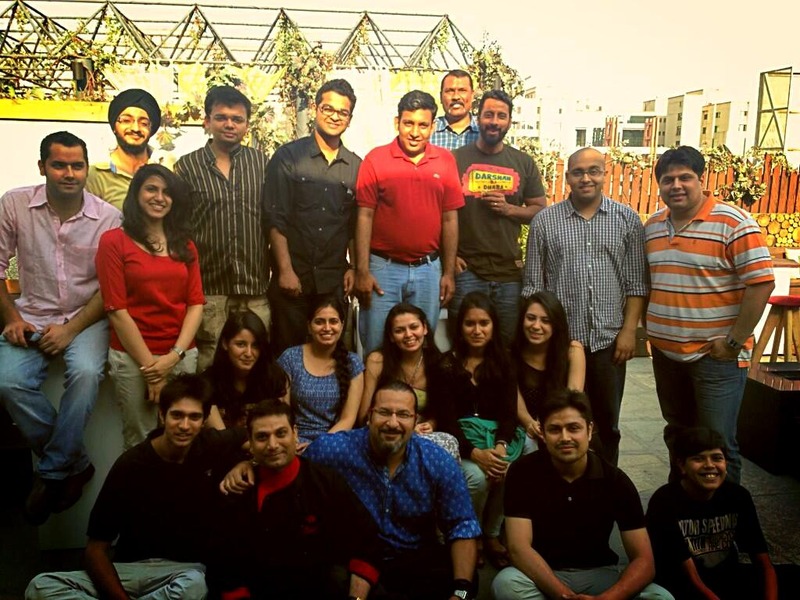 Once again a big vote of thanks to Zomato for getting us all together and giving us a chance to bond. Look forward to many more such luncheons and watch the community grow. This entry was posted in Food, India, Review, Travel, Uncategorized and tagged cafe ludus, eating out, Food, food review, foodies, free lunch, Restaurants, rocky & mayur, Zomato. Bookmark the permalink. 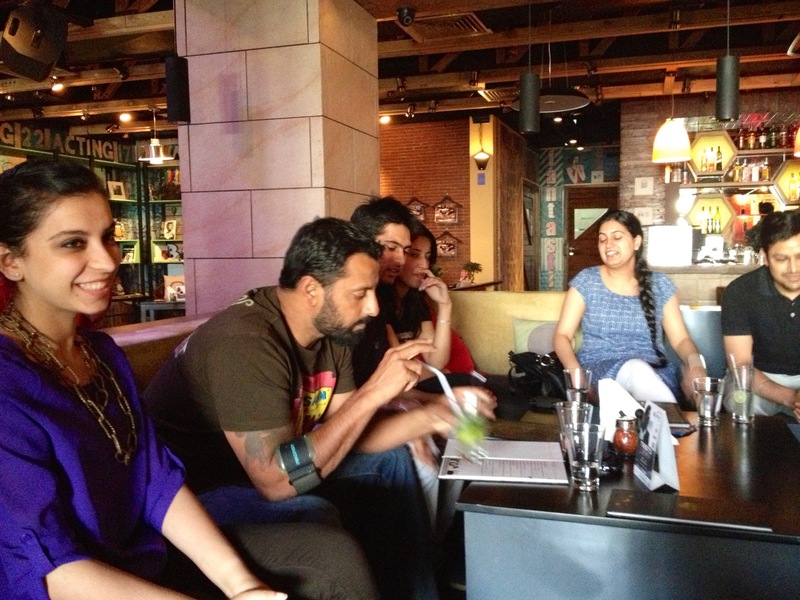 3 Responses to The Zomato Foodie Meet … Who says there are no free lunches??? 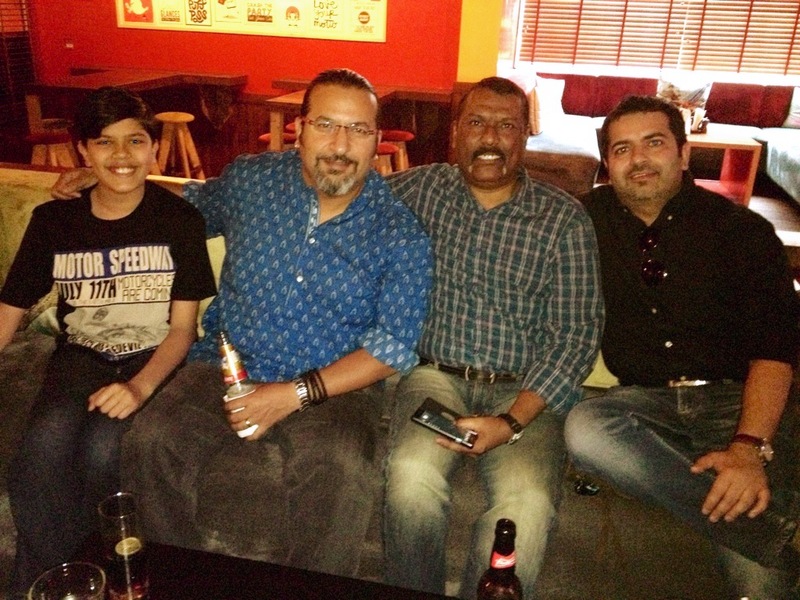 Thanks Rohit … hope to see you again soon.